The Safari Highlands Ranch Draft EIR public comment period closed on January 2, 2018. 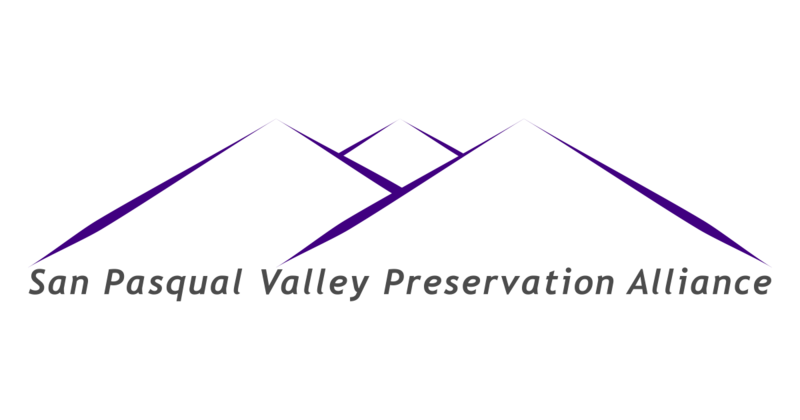 As part of our long-planned response, SPVPA and Endangered Habitats League retained an impressive team of experts to analyze and submit comments on the SHR DEIR. The results of this effort are available, in full and unedited, in the Expert Analysis section of our website. We have also begun to upload comment letters from outside agencies, stakeholders and individuals, and will be adding more of these in the coming days.